The Velux inner roof conversion always creates a wonderful space in the home. Around 70% of the homes in the UK have enough sufficient space to incorporate a loft conversion. 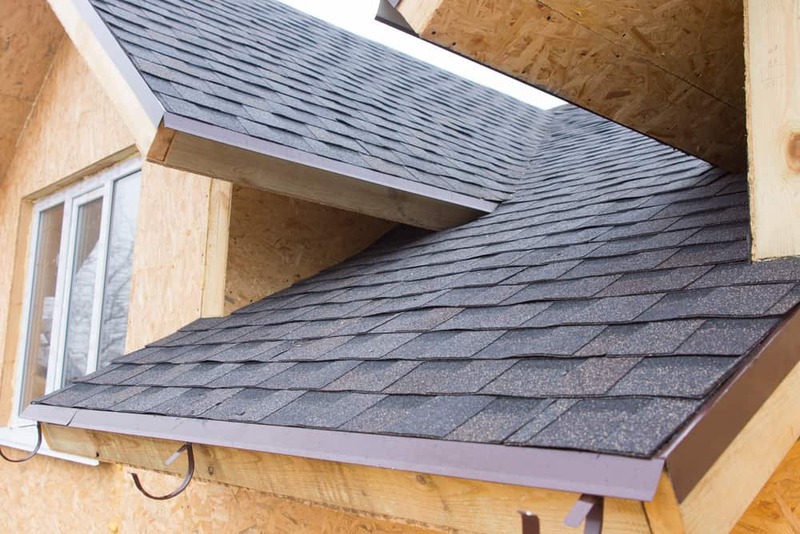 At least 30% are big enough to convert without even having a dormer added, this means that you just convert the space you have within your roof. Most people use this space for storage, full of items they are probably never going to use again. Why not take this opportunity to request a full detailed loft survey from Pro Lofts? This will give you all the dimensions and information that you will need to start visualising that new wonderful space in your home. 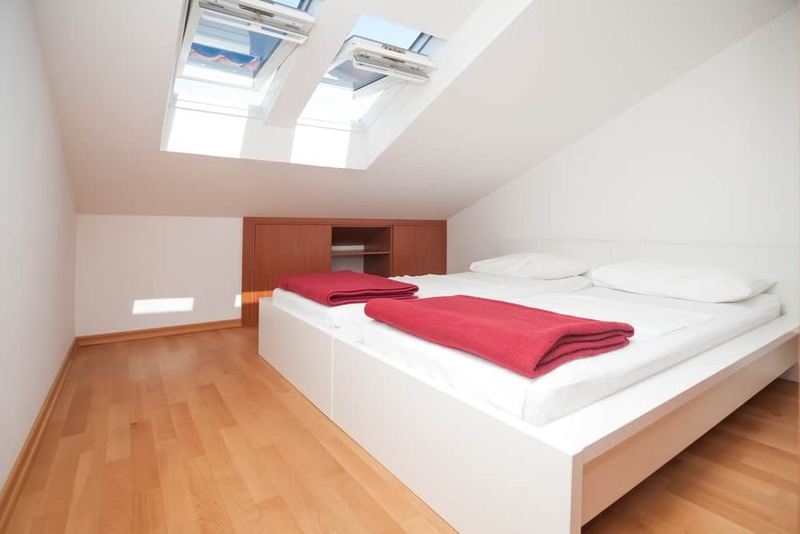 Most people seem to think with this type of loft conversion it is not possible to gain enough space or head room, well this is simply not the case, and again this is something that our Pro Lofts surveyor will confirm with you on the first visit. The inner roof conversions are very generous when it comes to space; they also give off a great feel. With Velux windows, splashing in light from both sides of the roof. Or why not bring the outside inside with the Velux balcony system, this is just another way for you to enjoy your inner roof loft conversion with Pro Lofts. A bonnet dormer conversion is very similar to the inner roof conversion, but has additional pitch roof dormers added. From the outside, these give the property a whole new look and feel, but in a very subtle and stylish way. Also, bringing lots of added space to the inside of your conversion, creating window bays allowing you to walk in with lots of head room. Unlike the inner roof conversion which has Velux windows, a bonnet dormer has normal opening sash windows, giving the conversion a very fresh and roomy feel. Also with this type of conversion, if added to the front of the property, it is more likely to overcome any planning issues as it has a pitched roof and gives an impression that it has always been part of the original roof structure. 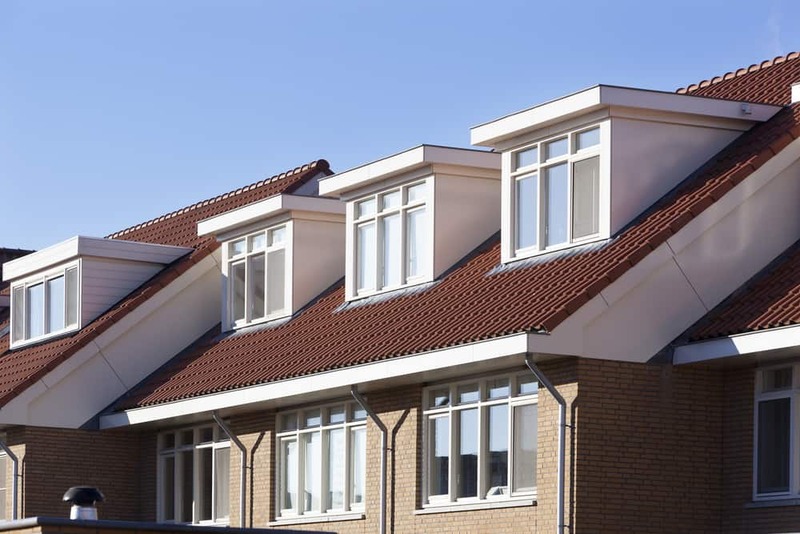 A rear flat roof dormer is one of the most effective ways of converting your loft, giving you a very stylish and luxury space at the top of your home. It is also the best way if you are looking to maximise space, this method almost gives you the entire depth and width of your property, and still has benefits of a little storage left at the front of the property, this is called eaves storage. This now leaves you with a big space to develop into rooms of your choice. One of the most common designs is a bedroom with an en-suite, depending on the size of your property, sometimes even more. This is something that our architect will go through with you at the early stages, bringing you some inspiration by going through some different designs and layouts to find what suits you and your family. 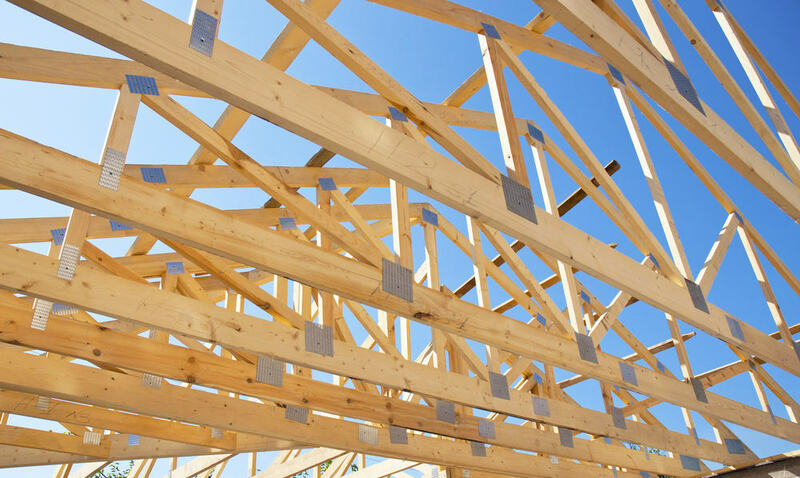 A hip to gable conversion will give you exactly the same as the above but it is just a slightly different method within the construction process. Please see the Pro Lofts process stage 5: hip to gable end construction. A truss loft conversion is another great way to create that dream space at the top of your home, and still have the benefit of being able to carry out any of the next three options. Around 60% of loft conversion companies will tell you that it is not possible to convert a truss roof, when in fact, this type of roof can be transformed into one of the best conversions out there, bringing an amazing feel to the inside of your home, whilst on the outside presenting an image that the property has always been this way.